NCURA RIII Polo Shirts Available for Pre-Order! 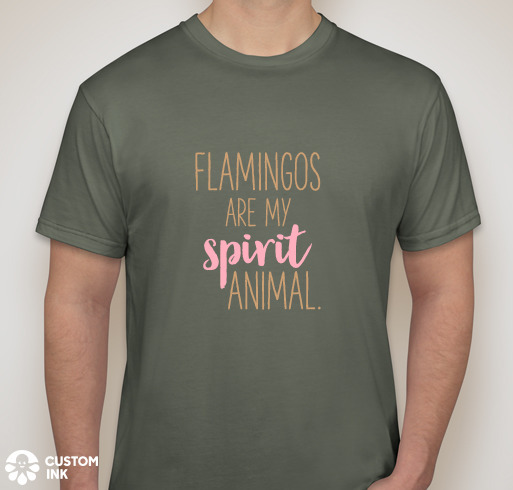 Are flamingos your spirit animal? Do you wish you could represent NCURA Region III throughout the year? 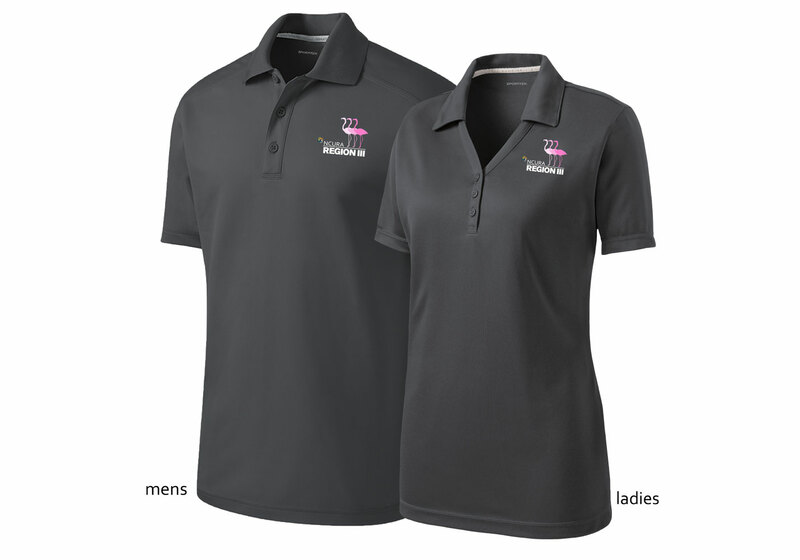 You’re in luck- We will be selling both polo shirts and t-shirts at the Spring Meeting! 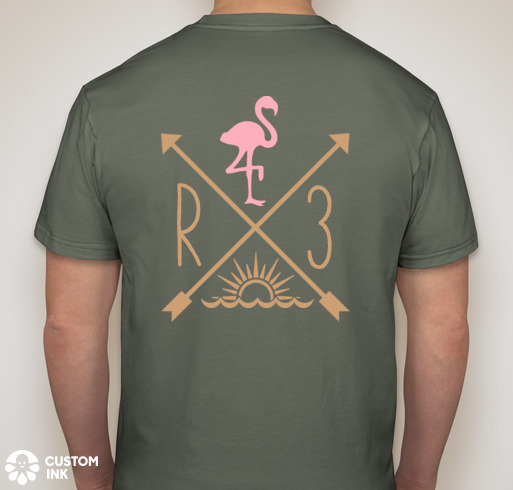 Polo shirts will cost $45 and must be pre-ordered before April 20th. Please place your order here. You will pay when you pick up the shirt. Information will follow regarding t-shirts.